Enter any two values and the third is computed. 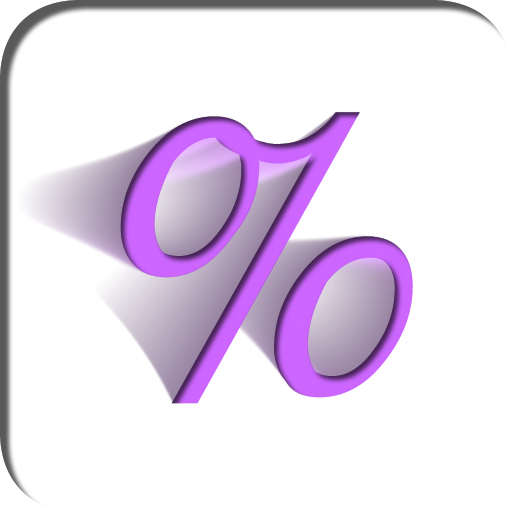 This tool lets you calculate percentage increase and percentage decrease. Fill in any two fields to calculate the third. Click on the increase/decrease link to toggle it. Markup is a ratio of profit to cost expressed as a percentage. Profit is a difference between the revenue and the cost. For example, when you buy something for $80 and sell it for $100, your profit is $20. The ratio of profit ($20) to cost ($80) is 25%.